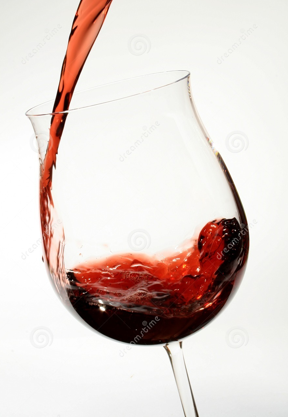 You decide to meet a girlfriend for dinner somewhere decent; you have a glass of wine, split dessert. That was fun! With tax and tip, you've spent $60, maybe more if it's Friday night and you decompress via an extra glass. In the windows today, artisan-made earrings for the price of dinner or less, which is not to imply you shouldn't have that sympatico night instead of zhuzhing your longtime favourite jacket via new earrings. Relaxed Real materials are noble but sometimes the metal is silver or gold plate—just fine on earrings, which aren't subject to the friction of rings. You'll also see bronze, brass or other alloys, but even among less-costly materials, well-made pieces exist. I make room in the category for resins, glass and rubber and wood but not shiny-slick plastic, and look for well-executed jewelry-fabrication techniques such as joints, setting (versus gluing) and design quality. 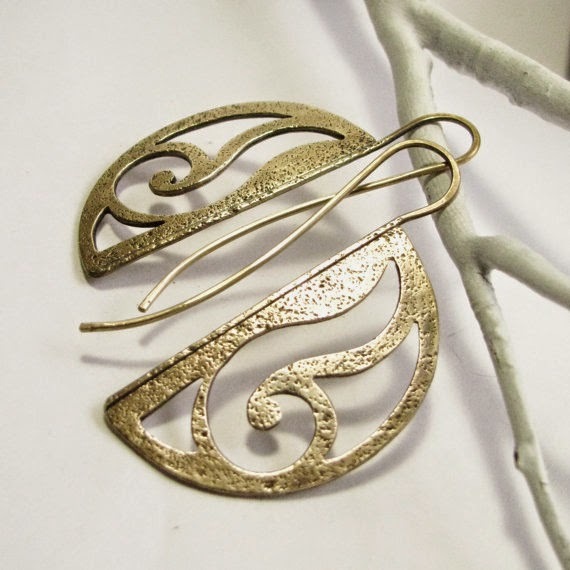 The use of bronze adds a sculptural presence to art noveau earrings; from Etsy seller Mocahete, who say these are very lightweight. I think they'd look enchanting. Price, $58. 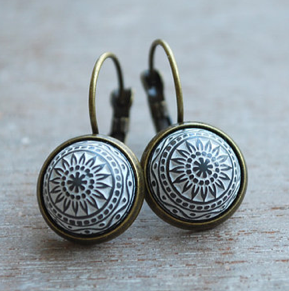 Geometric grey resin cabochon earrings framed in antiqued brass provide quiet cool for the price of the entrée; $14.50 from Etsy seller picturing. 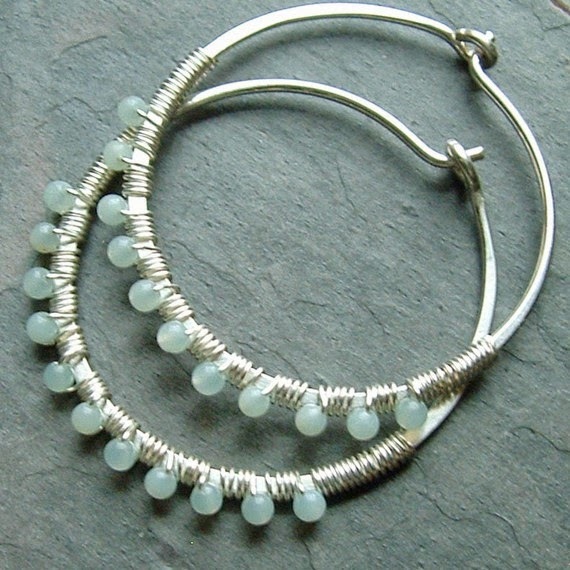 If you love your boho chic and want a luscious shot of colour, consider 1.25-inch hoops of solid sterling, hand-hammered and accented with 2mm blue amazonite beads. (Also made with other stones.) Price, $31 from Etsy seller ArtistiKat. 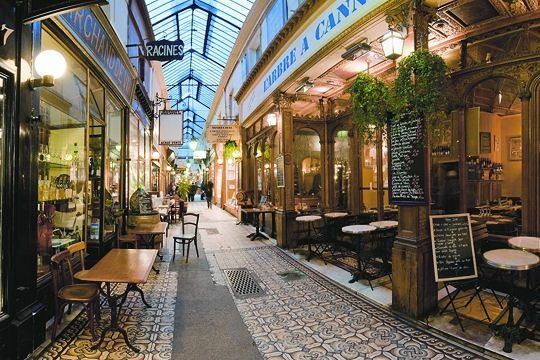 Many readers applaud the beauty of glass; I concur! 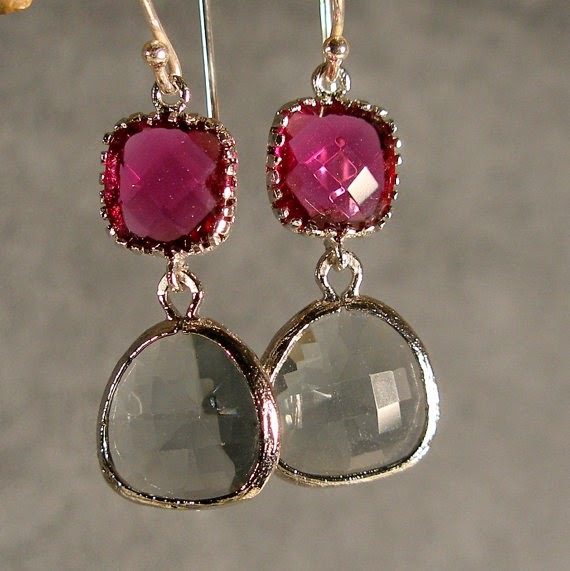 Glass briolettes meld gemmy colour with manageable price; the offerings from ilexiadesigns come in so many arresting combos I could hardly pick—but finally settled on fuchsia and grey dangles with (plated) silver setting; price, $28. You know I'm going to get pearls in here! This pair of silk tassel, cloisonné and seed pearl dangles display detail in the design and sophisticated contrasting colours. Also, it's fun to get a parcel from New Zealand! From ThePillowBook; price, $32. Haven't forgotten you stud wearers: a smart, seasonal pair of art deco snowflake stud earrings made from glass cabuchons secured to stainless steel posts; price, $19. And you'd be Buying Canadian—from New Brunswick artisan WildWoman Jewelry. Some of my own Relaxed Real earrings are worn more than precious pairs; it's all in finding a well-made, pleasing design. Each of these would sing as a Christimas or birthday gift, too. The only thing to check is the vendor's exchange policy, but if she admires your pair, I doubt she's sending hers back! I like all of these selections! And I would wear them to meet the girlfriend for the wine and dessert! They are lovely selections, but I can't wear most of them - allergies. I don't seem to be able to tolerate even stainless steel posts - perhaps some other metal in the mix? Only silver or gold, as far as I know. Fortunately, we have some very creative artisans around here! @lagatta à montréal I only use solid sterling silver or 14k gold fill for my ear wires. I also have a nickel allergy so using quality ear wires is very important to me. This is exactly my price point. It takes some searching, but I wear almost entirely sterling jewelry for under $75/pc. One you should check out on etsy is Chris Mueller. She does some beautiful sterling and pearl earrings for startling prices. My favorites are black pearl hoops for $22. I'm not connected to her in any away, other than as a happy customer. We bought our wedding bands from her, and I still love them several years later. Some people find that coating the ear wires or posts with clear nail polish will help with metal sensitivities. Has anyone tried this? I haven't found the answer to who was French! Love how you've framed the post around the idea of dinner with a friend, so much more fun to think about. I appreciate the reminder of what to look for in terms of construction even though I've decided I have enough earrings right now...bought a couple of nice pairs earlier this year, one in Montreal! lagatta: Stainless steel usually contains a small percent of nickel (8-12% is not unusual.) Look for niobium, which is used in surgical implants. A jeweler can replace posts and you can often do your own swap on hooks, with a pair of needle-nosed pliers. There are all kinds of niobium findings on Etsy. I fixed the "Who is French" answers, thanks! Ampn: See answers in pink text at bottom of that post. Loryn: Thanks for sharing this, we love pointers to admired Etsy artists! frugal: It depends on the degree of sensitivity and will wear off fairly fast. I recommend the permanent solution (for earrings) mentioned to lagatta. For rings, titanium is an excellent option. I own jeweller's pliers (from Germany) and picked them up at a nearby yard sale. I change a lot of hooks! I second the recommendation for clear nail polish on potentially allergic earrings. Also, I must promote my amazingly talented cousin-in-law at 'Something to do'. She makes her own beads as well as using a range of semi-precious, antique, hand-made etc. beads and fixings. I may have quite a few of her pieces... quite a few! Relaxed real is a great concept and also refreshing to hear that there are my people, like myself, who watch there pennies so they can go further. In a world of mass production and brand names, handmade is precious, made even more so if one knows of the artist/ producer of the items. 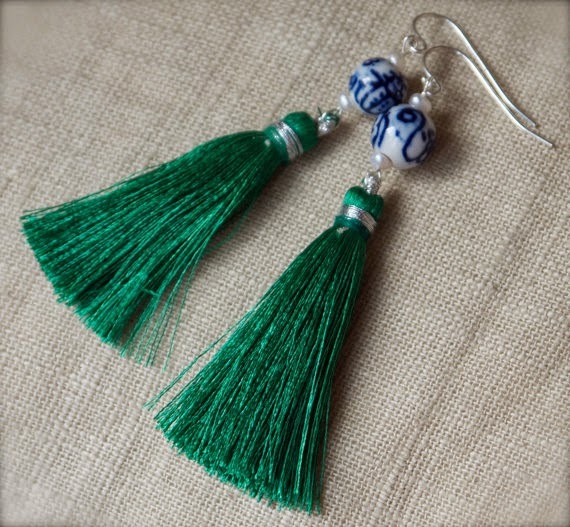 All lovely earrings and Etsy is a great site. I have purchased from Mocahete before. 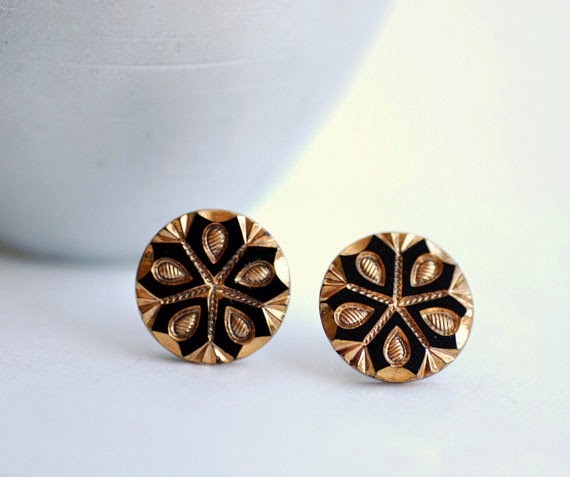 Lovely earring and great quality. 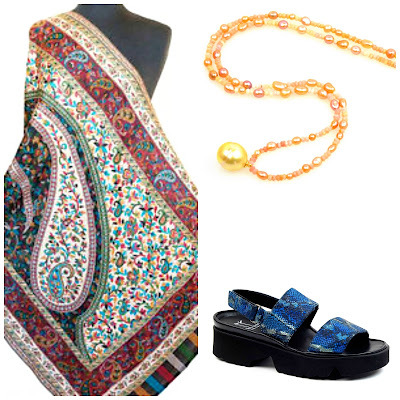 Others that I recommend are lolide, suntribe designs and Lisa Flanders. The last two sites make wonderful tribal earrings that my girlfriends call our power shields. Clear nail polish definitely works, but I find it better for the backs of statement necklaces and this kind of thing. My nickel allergy is such that I will come up in blisters if my skin is in contact for more than a couple of hours, especially in the summer if my skin is a bit damp. Its is SO easy to change ear wires and there are also prettier styles to choose from, marquise, french hook etc which look so much better than the standard cheap wires that come on costume jewellery earrings. 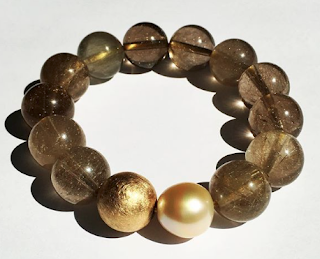 Of course, no problem with allergies from pearls - another reason they are my favourite! "Relaxed Real" What a perfectly named category, Duchesse! Beautiful choices here, providing lots of ways to get in good trouble. Thank you!